Christian Kirk was born in 1987 in Newtownards which is approximately 10 miles from Belfast. 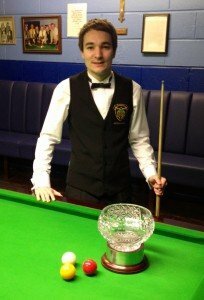 He started playing billiards at the age of 12, making his first international appearance at junior level against England in the Kingsman Cup when he was just 13. He is a regular international and has represented Northern Ireland at many team events. 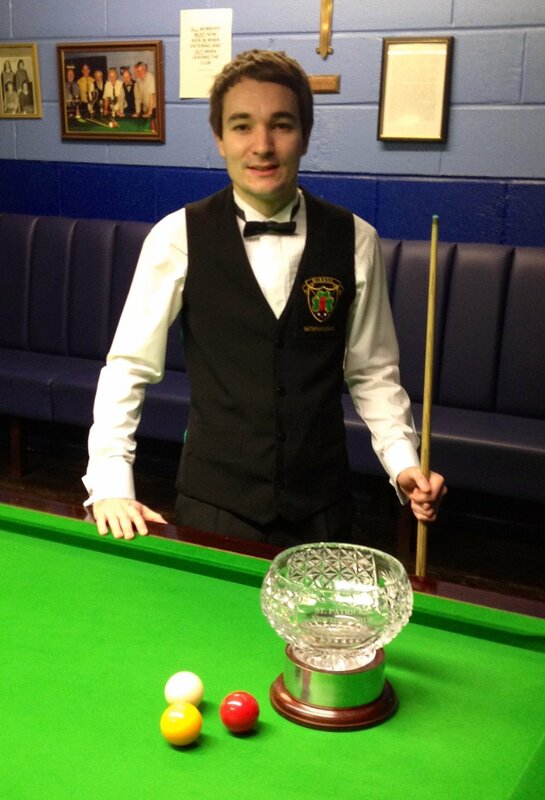 He has won several national ranking events and finished the 2013 season as Northern Ireland’s number 1 ranked player. Christian plays with a custom John Parris superior cue with elk master tip. His highest match break at local league level is 173 and international level is 146. By day Christian works in online banking. He recently got married to Stacey in August 2013 who from time to time accompanies him at international team events.